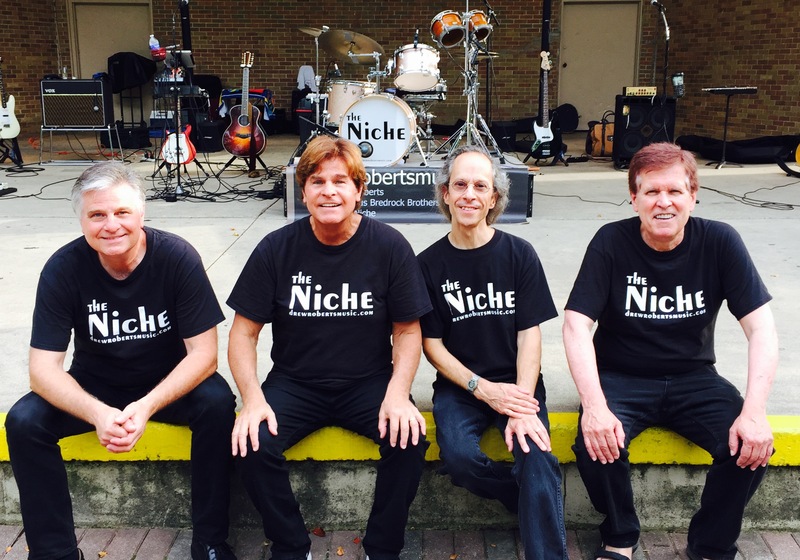 The Niche have been entertaining Chicago area audiences for over 20 years. 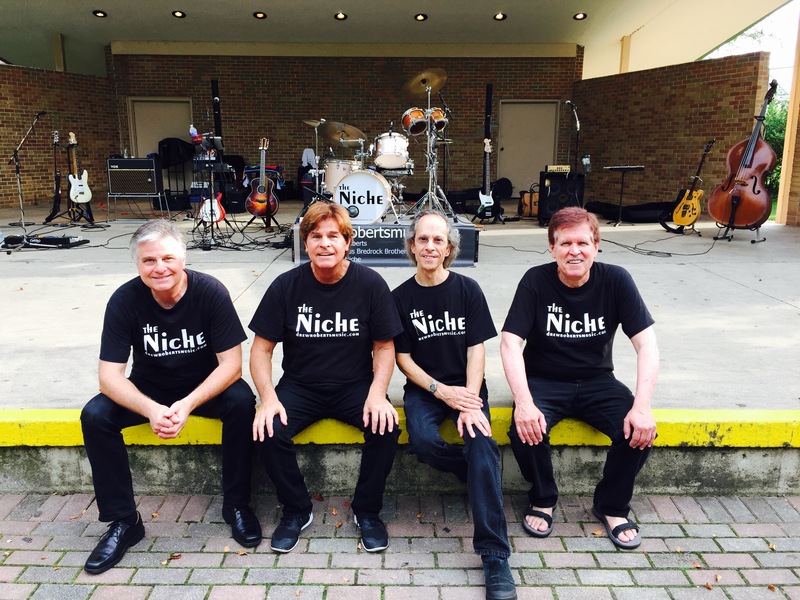 The Niche will always bring in a great crowd and put on a great show! 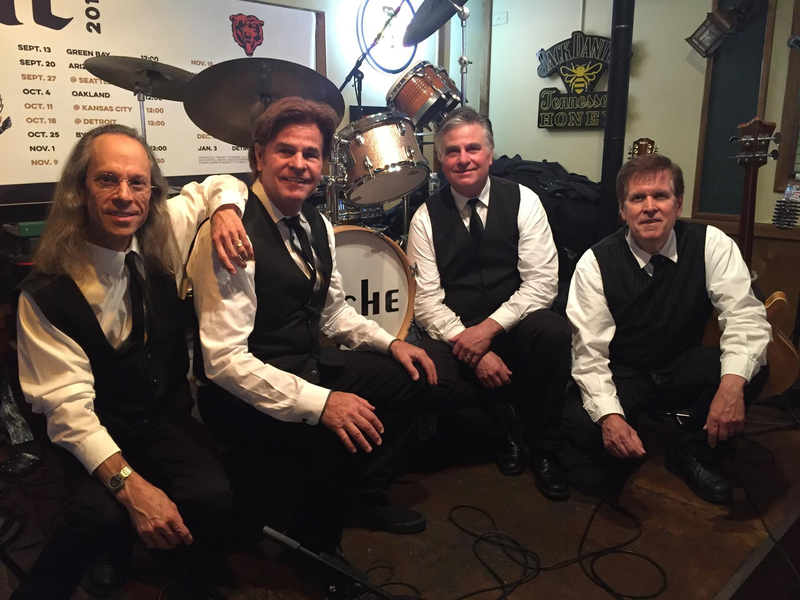 Their eclectic mix of 60's and 70's hits, with a few "B" sides thown in, is guaranteed to keep the crowd dancing and listening throughout the night. The Niche is flexible to meet the demands of the gig. They are available in 4, 3, 2 piece and solo configurations. "What a great band! 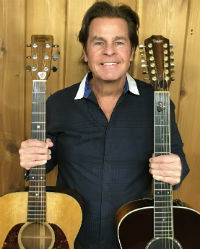 The Niche really brought me back to the great songs of the 60's. Loved the Beatles, Zombies and Monkees medleys !" Janet Zuccarrelli, your biggest fan! "The Niche put on a great show last night! Will definitely have them back again."